The Jazz Bash By the Bay Monterey takes place in the renovated Conference Center and Portola Hotel & Spa with 8 venues and 7 dance floors. 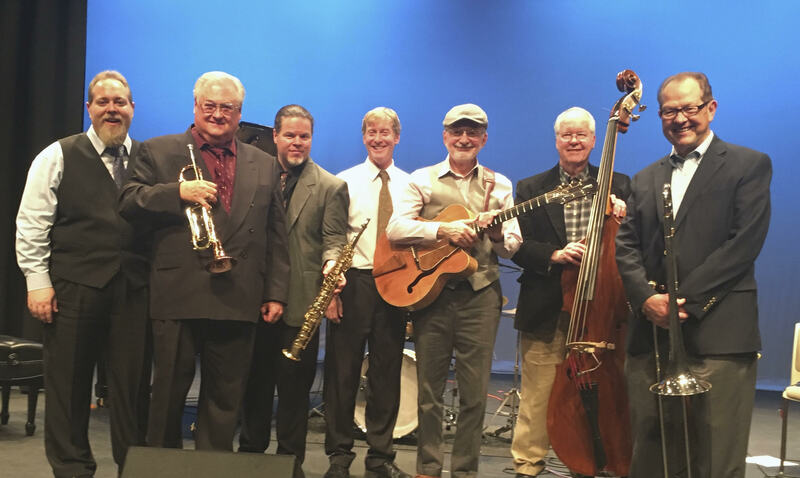 Enjoy the colorful forms of American Classic Jazz including Traditional, Ragtime, Swing, Gypsy, Zydeco and Blues. World-class musicians will make Monterey their home once again in March 1, 2 and 3, 2019. Thanks to all who support our festival! 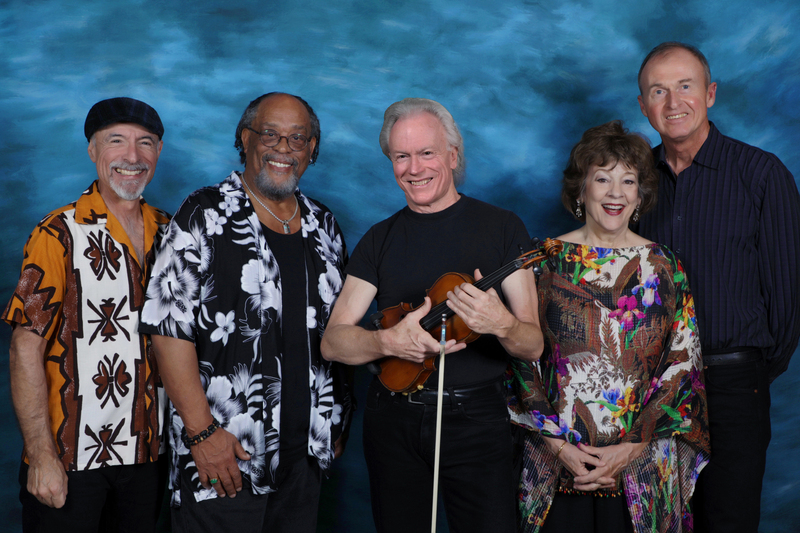 Berkeley-based Tom Rigney has, over the past two decades, become one of the premiere blues and roots music violinists in the world. His high-energy, virtuosic playing and his commanding spirited stage presence are hallmarks of Rigney’s style. 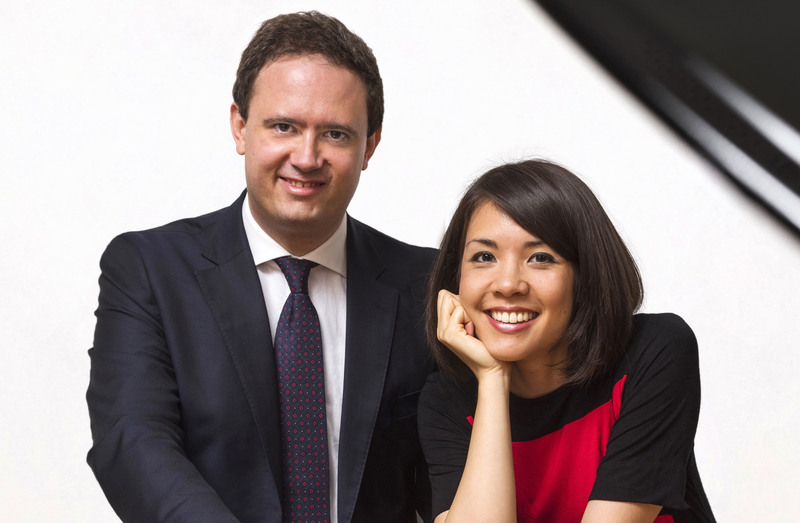 Stephanie Trick (from St. Louis), a leading exponent of stride piano, and Paolo Alderighi (from Milan), one of Italy’s foremost jazz pianists, collaborate on four-hands piano projects dedicated to classic jazz, preparing arrangements of songs from the swing era, as well as drawing from the ragtime and blues repertoire. “Exciting, exhilarating, and exhausting!” is probably the best (and most alliterative) way to describe the jazz duo of Holland & Coots. 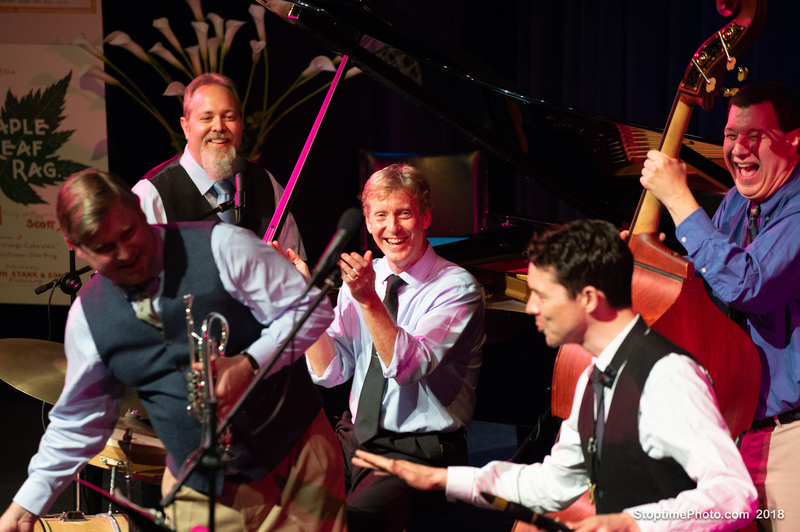 Brian Holland and Danny Coots began performing together in 2010 after spending decades individually on the jazz and ragtime circuits honing their skills on piano and drums, respectively. We look forward to seeing you March 1, 2 and 3, 2019. BUY YOUR BADGES NOW ! Be the First to know our line-up! We promise our newsletters won’t be daily spam. We will send you updates about our event, Jazz news, and possibly some great Jazz songs. Be the first to know about discount Badges and specials events.